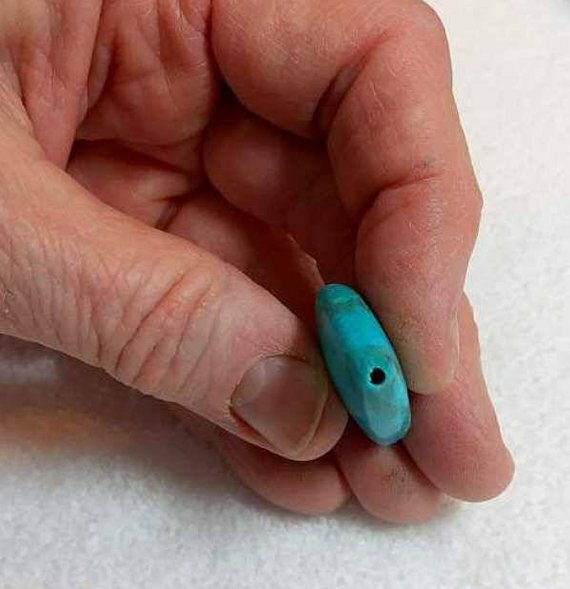 Natural Nacozari Turquoise Pendant Teardrop 1/4 Drilled Gem Turquoise Hand Carved Focal Drop. 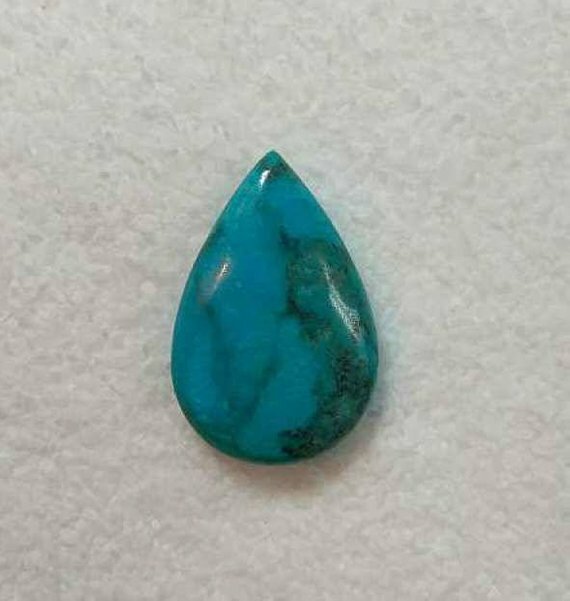 This large hand carved focal drop is of extra clean natural Nacozari Turquoise. 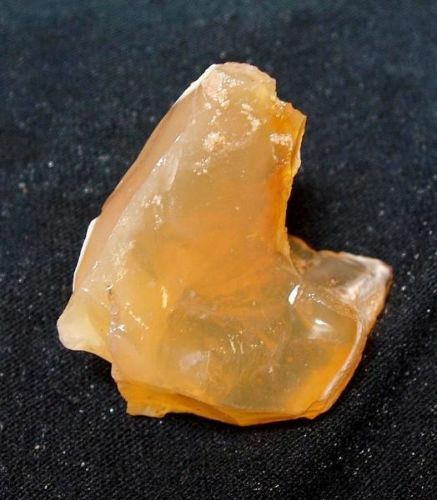 The mine closed when a Canadian gold mining company bought the mine and forbid turquoise mining to continue at the end of 2016. 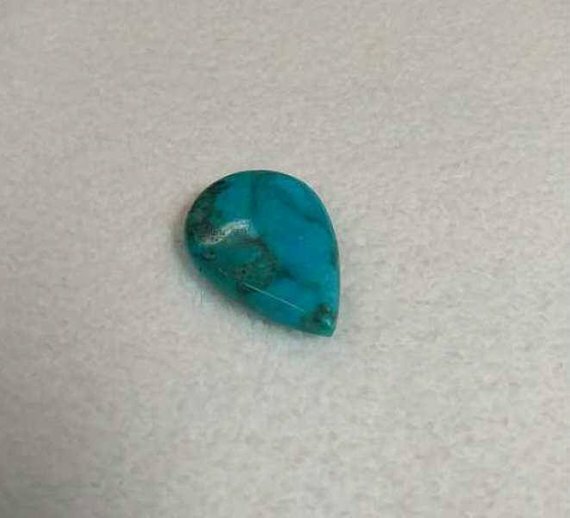 Turquoise lovers are the poorer for that! 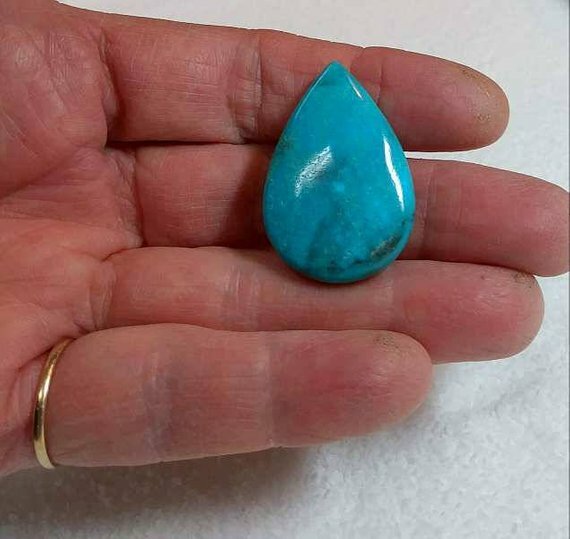 This highly collectible bright blue Turquoise drop is drilled at the top point to recieve a 18g wire for setting. A jewelers dream! 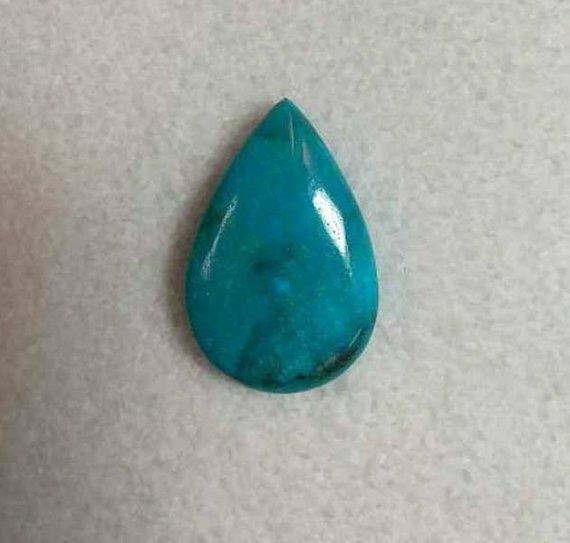 The drop weighs 51+ cts and measures 36mm x 24mm x 9mm. Thank you for looking and as always, buy with confidence!